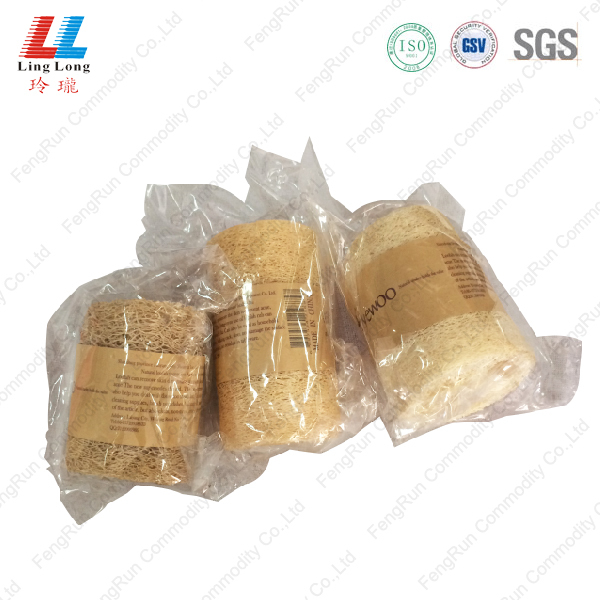 Product categories of Loofah Bath Sponge, we are specialized manufacturers from China, Effective Loofah Sponge, Smooth Bath Sponge suppliers/factory, wholesale high-quality products of Bath Sponge Pad R & D and manufacturing, we have the perfect after-sales service and technical support. Look forward to your cooperation! It is the new production of our factory. 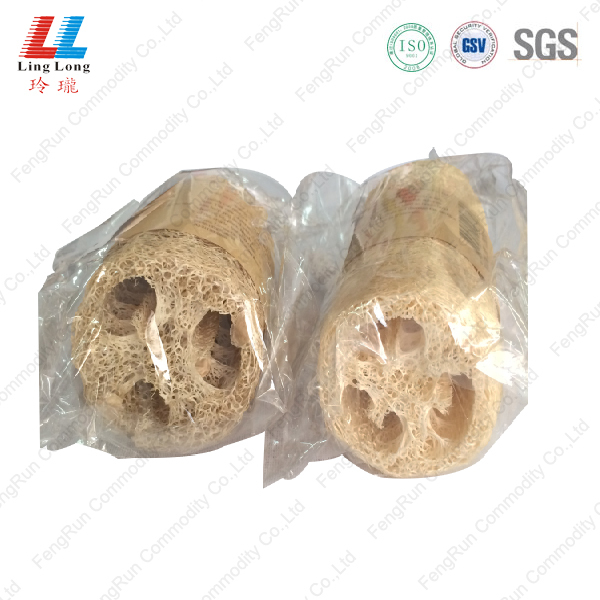 This kind loofah bath sponge, animal loofah sponge, also can enlarge lots of foam. In addition to remove dead skin, it also can improve skin blood circulation. After a bath or shower rub down the whole body with a loofah. The exfoliating sponge is a kind of porous material. Our production is eco-friendly and non-toxic. It is used for taking the shower. 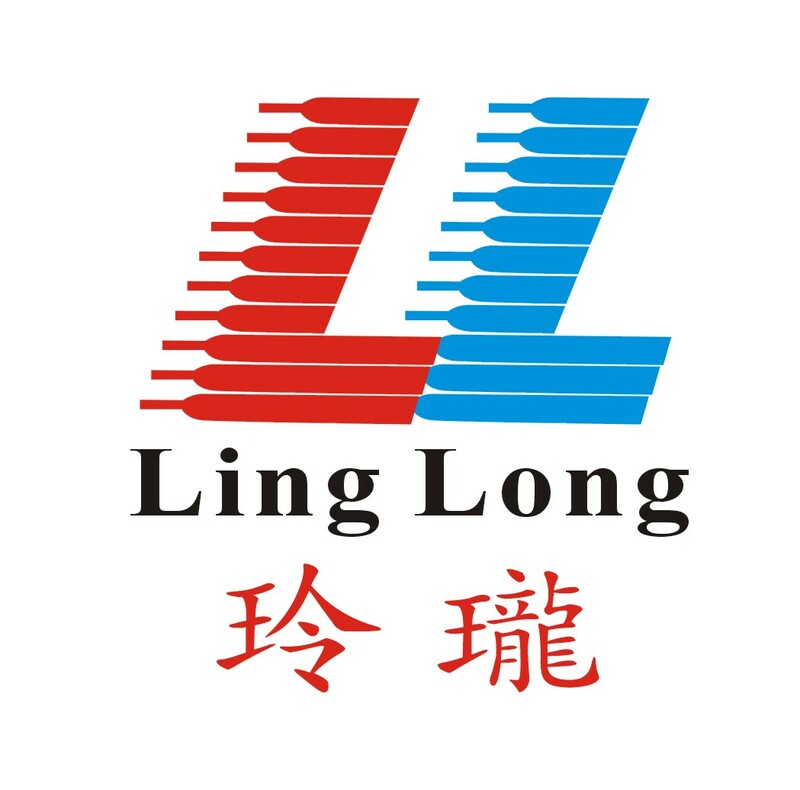 We will provide the good quality and competitive price product. Feel more comfortable about our effective production.